Price range $99.99 – $299.99. 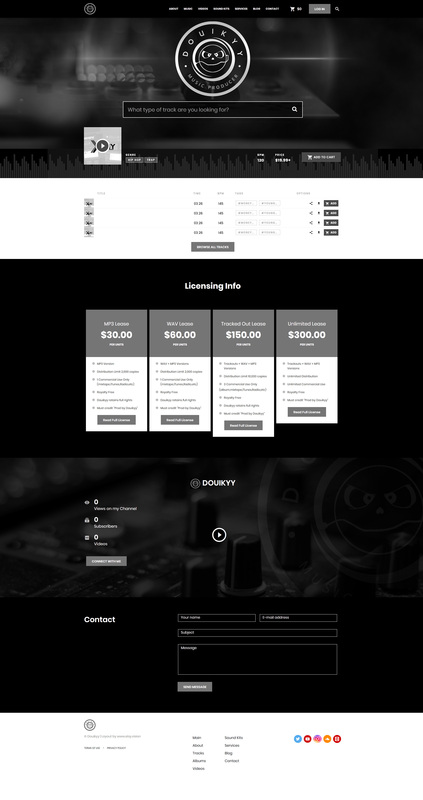 With the new Beatstars Pro Page 2.0 we are able to give your Beatstars Website a customized look to maximize your brand to it’s full potential. Adding a textbased or custom logo and header, background graphics and color codes for the different parts of the page. For visitors browsing via mobile devices the setup also includes a separate header graphic for the mobile version of your Beatstars page. 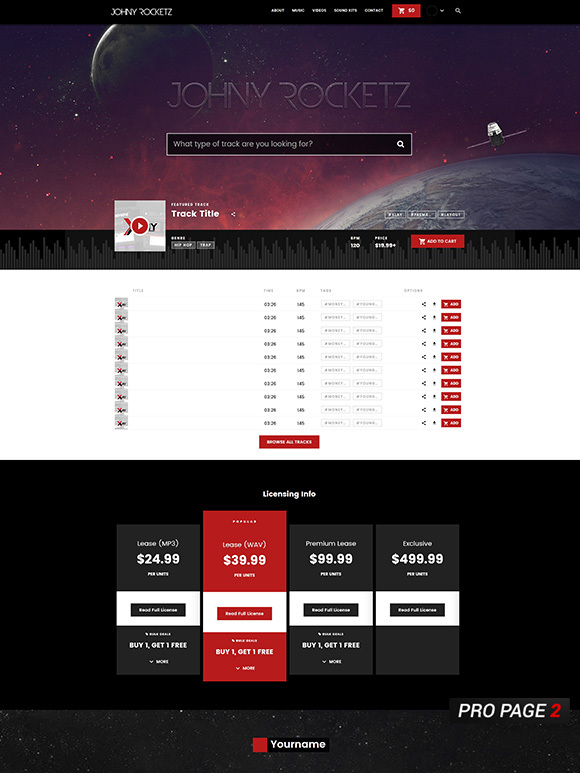 We make your customers want to shop with you more by looking good on any Website or Profile. With over 10 years experience in Webdesign we make sure to provide the most productive and intuitive tools to attract the fan base you deserve! 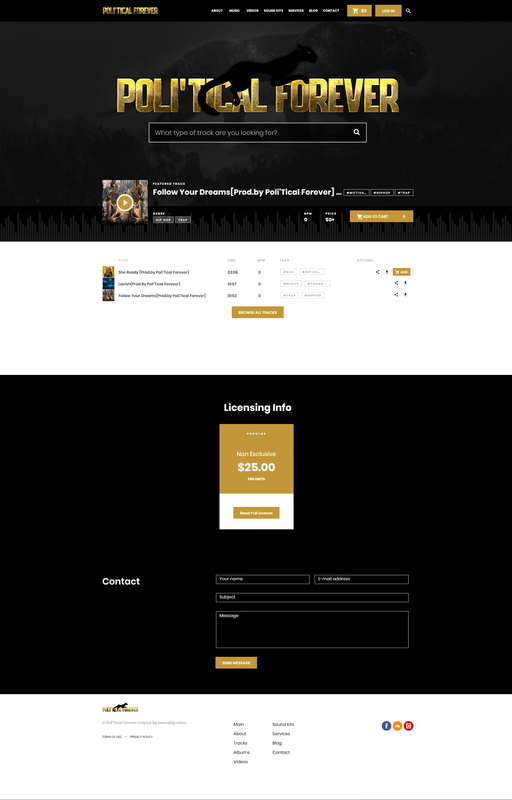 Get your custom Beatstars Pro Page Designs from the industry leaders! High Quality Designs at affordable prices! We provide a quick turnaround for custom Designs aswell for those who are in need of a new Design immediately. Depending on the custom Project and Package our turnaround times are within 2 – 4 days from Monday – Friday. Custom Work Portfolio Check out the custom work Portfolio on VMS for even more recent works.